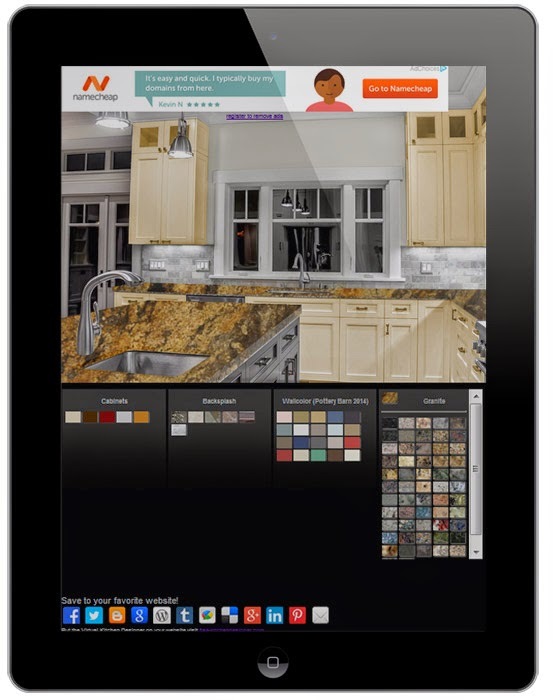 We have developed a new version of the virtual kitchen designer. This version works on iphone and ipads. This kitchen designer provided the same customizations options that everyone loves.